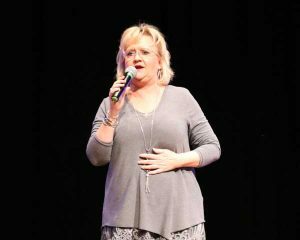 On Saturday night, November 17th, Toccoa Falls College welcomed Christian comedian Chonda Pierce to the Grace Chapel and Performing Arts Centers. The show sold out almost two months ago and the center was filled with excited guests, eager to see Chonda and enjoy her enduring energy and wit. 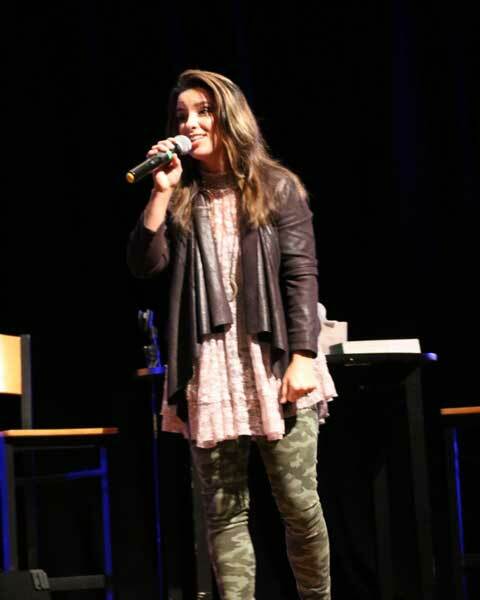 Visitors were also entertained by Christian artist Karyn Williams as she performed for the crowd. 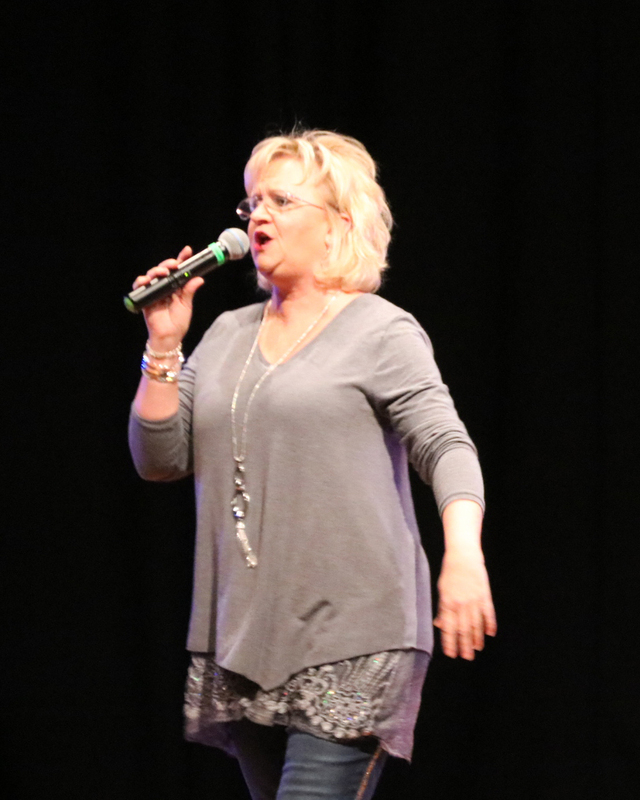 Laughter filled the air as Chonda did what she does best, keeps them laughing.